Do you have what it takes to be a star? Prove it at Studio H! 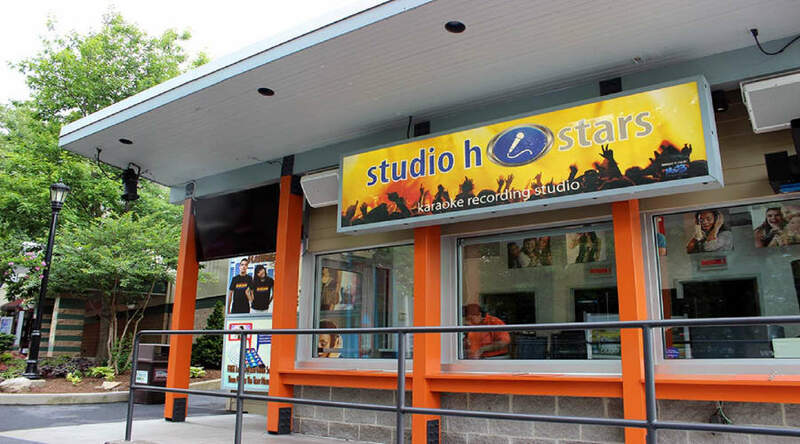 Perform your own musical recording and show fellow Hersheypark® guests what you got!